WordPress, Web Design, Code & Tutorials Copyright © 2019 Monzilla Media • Payments The plugin sep by yeast. GA Pro is the premium version of my free GA Google Analytics WP plugin. One-step setup, lightweight, with lots of great features like frontend visitor Opt-Out. 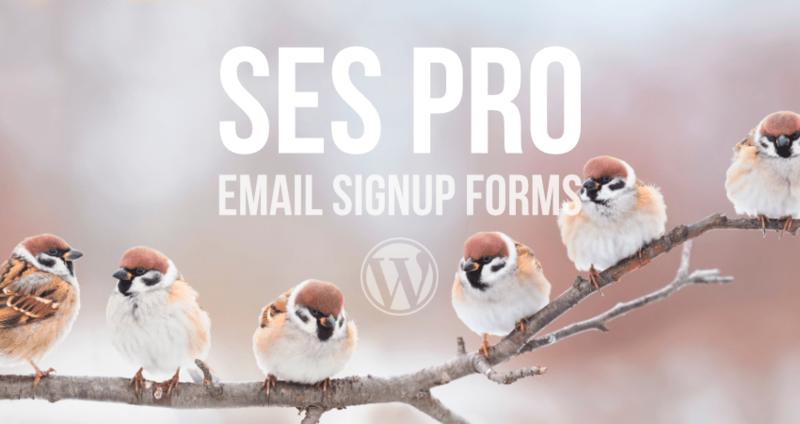 Free WP plugin delivers a solid, Ajax-powered contact form that’s easy to use. Fully configurable. Display anywhere on your site. Your visitors will love it. Free WP plugin makes it easy and fun to monitor traffic and ban unwanted visitors. 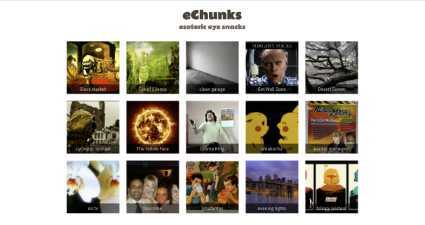 Luxurious Ajax-powered UI complete with awesome sound effects! 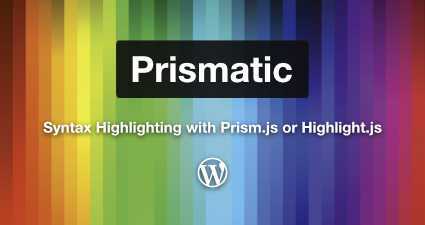 Free WP plugin for syntax highlighting with a strong focus on performance. Display beautiful code snippets with Prism.js, Highlight.js, or plain code escaping. 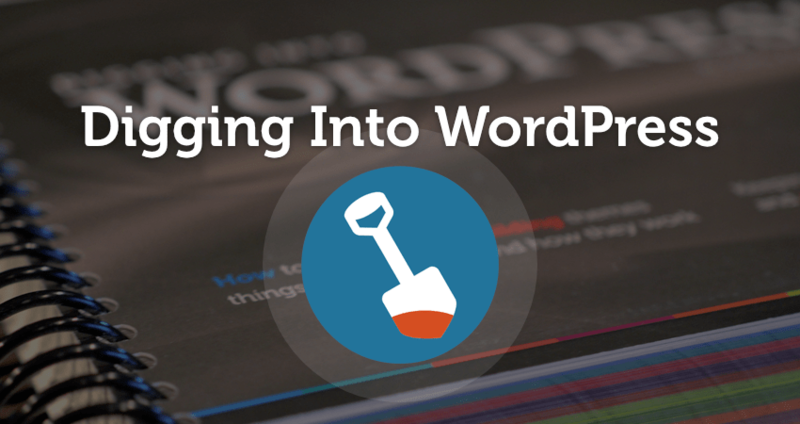 Free WP plugin for developing and previewing themes behind the scenes. Features include access control, passkey links, and a sweet UI for the settings page. 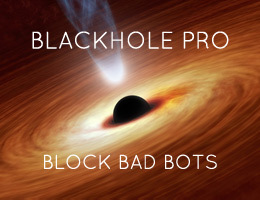 Free WP plugin to help users protect their sites against bad bots. 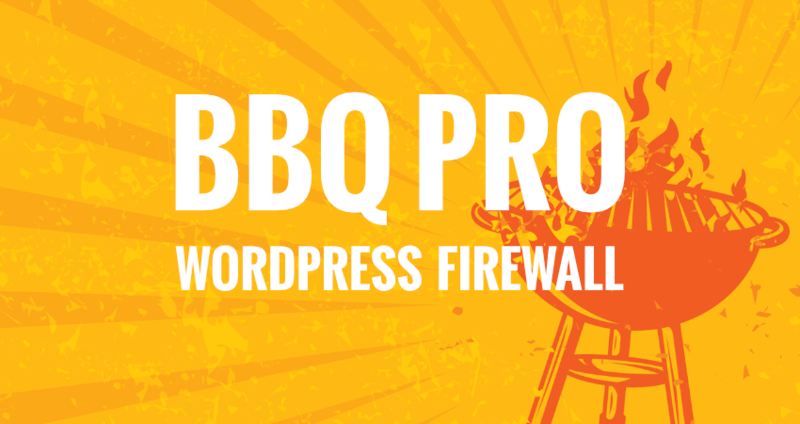 Features include bot tracking and management, user-agent whitelisting, and whois lookup. Free Plugin developed for the WordPress community. Features 9 must-have widgets rolled up into a single, easy-to-use plugin. 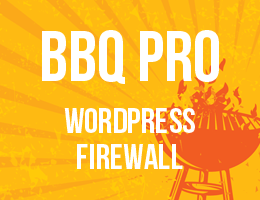 Hosted at the WP Plugin Directory. Premium version of my Block bad Queries plugin for WordPress. Provides advanced protection against malicious URI requests. Fast, flexible, and fully customizable. 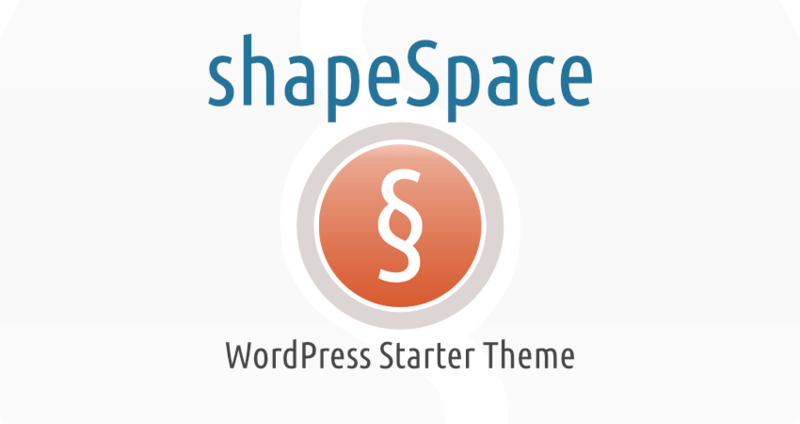 shapeSpace is my deluxe yet minimal WordPress starter theme template. It’s 100% free and open source, focused on security, performance, and flexibility. Provides a complete email-signup solution for WordPress-powered sites. 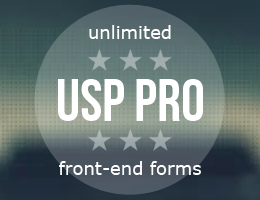 Unlimited, shortcode-based, Ajax-powered signup forms with no limits and no monthly fees. 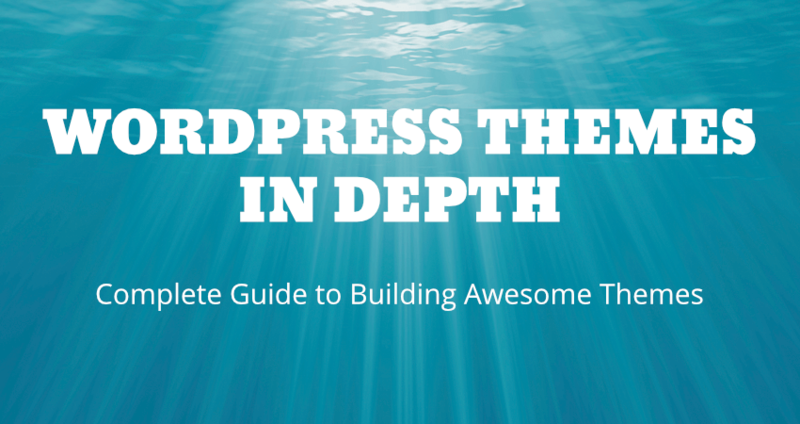 Landing page for my latest book, WordPress Themes In Depth. Clean, responsive design that is fully integrated with the Perishable Press Bookstore. 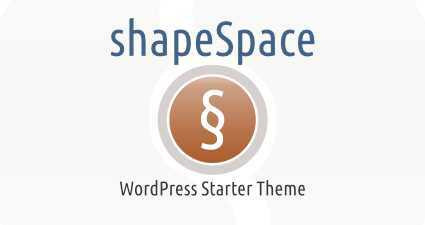 Marketplace for premium WordPress plugins, themes, and more. Site features include fully-integrated e-commerce, licensing, and forum functionality. Official site for my third book, The Tao of WordPress. Site features include Ajax/modal shopping cart & login, responsive design, and clean code. Responsive web design on liquid CSS matrix. 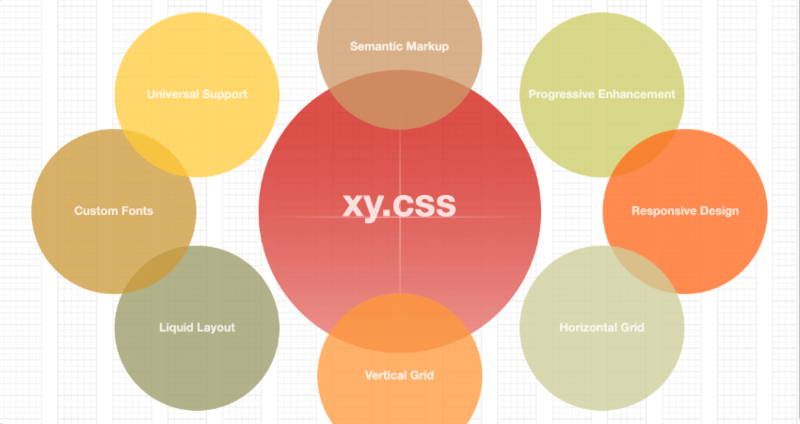 Site features docs, demos, blog, and downloads for xy.css and other tools for responsive, grid-based design. 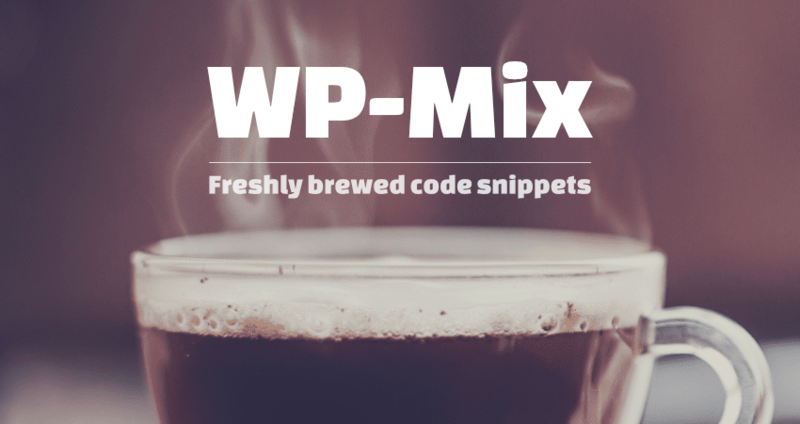 WP-Mix is a flow of code, snippets, and tutorials to help with WP-based web design. 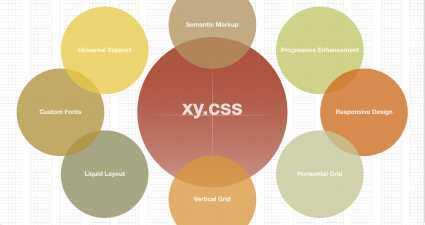 The site is designed with xy.css, so it’s responsive and sticks to the grid. 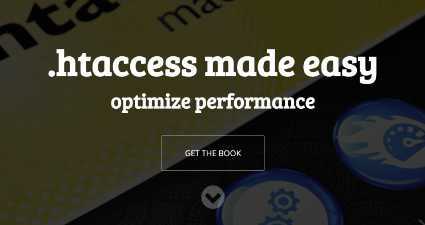 Book and website about .htaccess. Membership site featuring help forums, PDF-stamping, URL-shortening, trackable downloads, and much more. DigWP.com is the companion site for an awesome WordPress book & blog that I co-author with design guru Chris Coyier. Perishable Press is my personal design/tech blog where I write about WordPress, web-design, code & tutorials. Product Reality is a social-media FAIL site for your photos of downsized, overpriced, broken, & cheap products. This website is now offline. 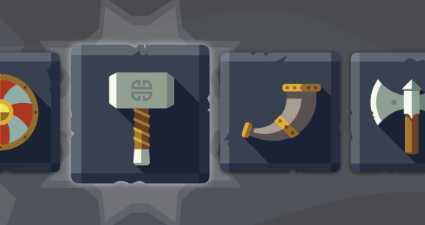 Angry-Birds.net is a feature-packed fan site for the Angry Birds iPhone/iPad game. Video tutorials, Game Map, Forum & more. 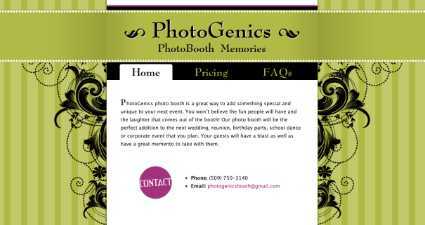 PhotoGenics specializes in photo-booth services. This is one of my favorite designs. 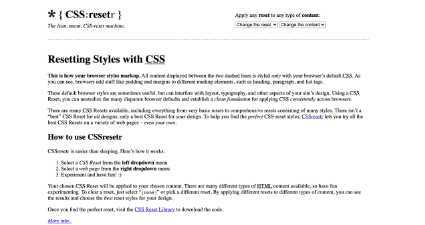 CSSresetr is a lightweight, super-fast & dynamic, ajax-powered CSS-reset tool. EightyEightTeeth.com showcases the art, photos, & musings of Mr. Thane Champie. Dead Letter Art is a collective of artists collaborating on creative projects, content creation, and DIY publishing. jQuery Mix showcases the Web’s latest & greatest jQuery techniques. 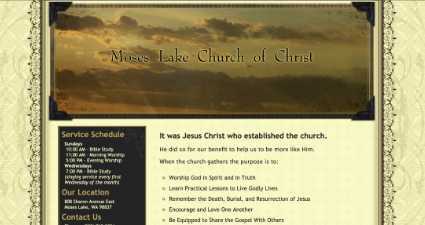 The ML Church website enables the local church community to share and connect. Perishable.biz is a multimedia & graphics archive featuring photos, artwork, & video. 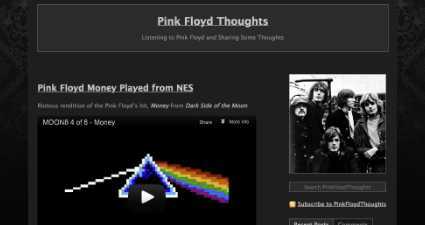 Pink Floyd Thoughts is a fan site for sharing notes, news & clips about Pink Floyd. 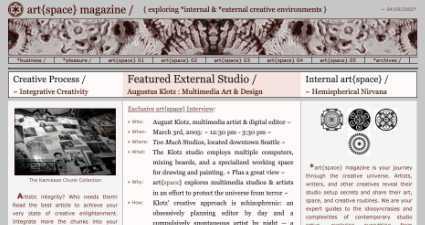 One of my first attempts at “serious” web design. 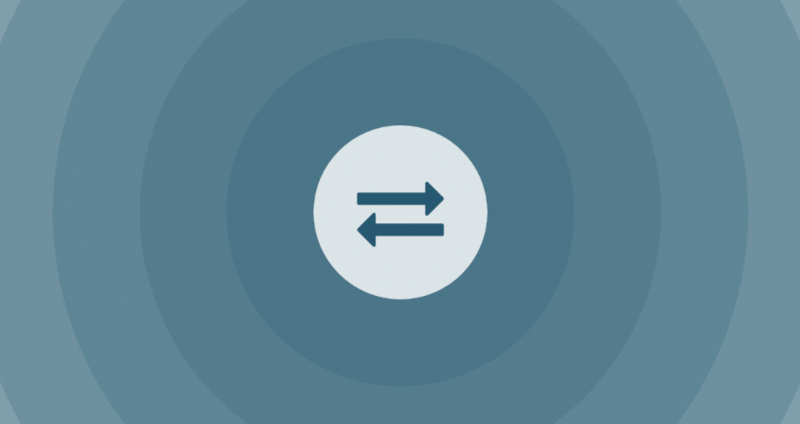 The Design Network is a class project building a catalogue of useful design resources. F-Disk Media is a former business project focusing on supporting and promoting creative people. Mindfeed.org is my personal/philosophical blog where I post ideas, rants, and conspiracy theory. Prime^Cut Design is a portfolio/design site featuring lots of interesting projects. 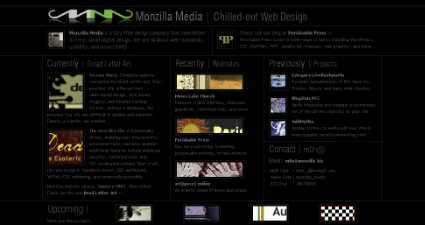 Complete website design & development includes everything you need for a awesome new site. WordPress sites are my specialty, just because WordPress is such a powerful tool for building everything from small blogs to full-featured Content Management Systems. The bottom line for complete website design is that your site will be of the highest possible quality and will look and do exactly what you want it to. Secure, simple, semantic & powerful. I get quite a few requests for updates and quick fixes, including design modifications, troubleshooting & diagnosing, and just about everything else. Generally, requests for updates and quick fixes are handled immediately. Site redesigns and more extensive jobs may require scheduling. Need a WordPress plugin? 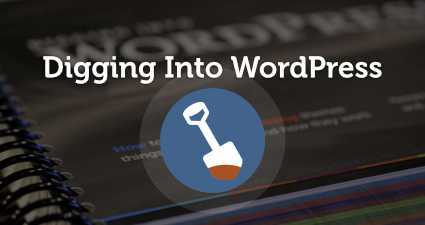 There are many ways to enhance & customize the functionality of WordPress. 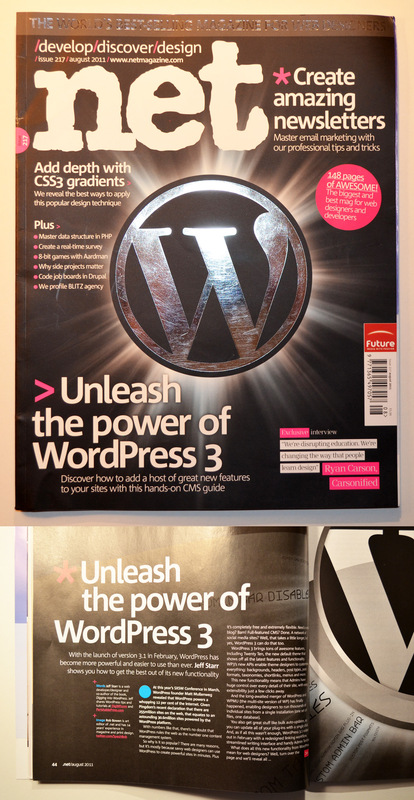 Just about anything you need WordPress to do, it can do it. 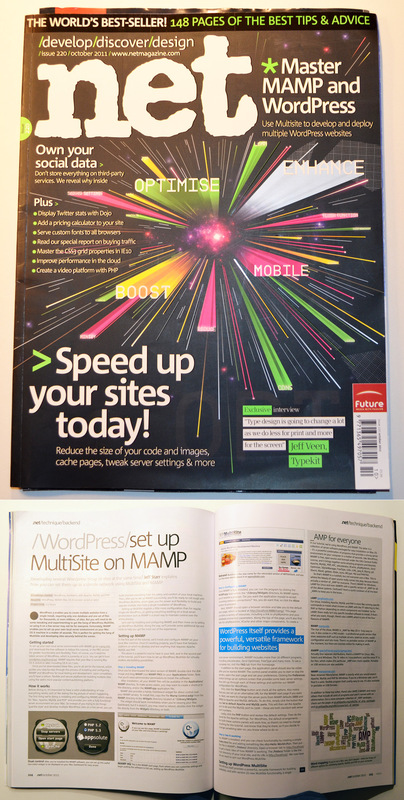 Often a plugin is the best choice, but there are other solutions as well, such as widgets and custom theme functions. If you’ve got something in mind, drop me a line. WordPress themes are completely awesome. There are a million places to download themes, but nothing beats having one built & customized just for you. I create WordPress themes that are beautiful, flexible, user-friendly designs built with clean code, semantic markup, and best practices. I am serious about website security. I have written countless tutorials, articles, & tips to help people secure their sites, and have developed many different techniques to fight spam, block bad guys, and prevent malicious attacks. There are some real bad people lurking the Web, but I can help protect your site and keep it running safely and securely. I greatly enjoy working with Apache and PHP configuration files. I have written many articles & tutorials about HTAccess and how to do amazing tricks with stuff like mod_rewrite, mod_alias & friends. 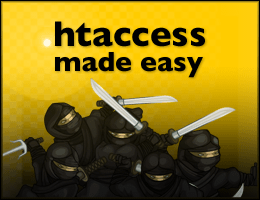 My work with HTAccess has been published on the Web and in printed form, and I am proficient at using HTAccess to diagnose errors, customize functionality, and protect your website. How is your site performing in the Search Engines? How are you using Social Media to share and promote your business? Is your website optimized with proven SEO techniques that will help your sites in the search-engine results? When it comes to SEO and succeeding to the Web, these questions are critical. After analyzing your site, I can help answer these questions and develop a solid SEO strategy for your site. I am an expert at fine-tuning and detailing just about anything. Websites, markup and other code are never really complete – there are always ways to improve the design and functionality of any website, plugin, or application. My detailing and fine-tuning skills will make your project the best it can be. Need content? 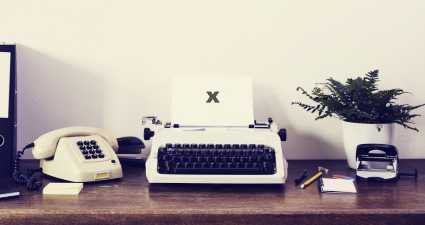 I can help you with copywriting, blog posts, editing, graphics, and multimedia content. Contact me for more information. Need help registering a domain name and setting up hosting for your website? I can help with choosing a smart domain name and getting it registered & resolved to your website. I can also help with finding the best hosting for your needs. I also offer hosting from my own Media Temple (dv) server for select accounts. Put my years of experience to work with a private consultation. Available in 30-minute increments via email, chat, or good ol’ telephone. Need help with something not listed here? Let me know! Hello, I am Jeff Starr..
Monzilla Media is where I do business. From web development to graphic design and everything in between, I have the skills & experience to help you succeed on the Web. I provide a wide range of design services, and specialize in building WordPress-powered sites that are clean, beautiful, and easy to use. 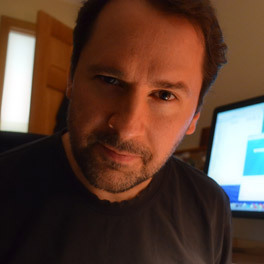 I’ve been creating on the Web since 1999, and have worked with many awesome people from all over the world. I live with my wife and two children in the small town of Moses Lake, Washington, where we enjoy 300 days of sunshine every year. When I’m not designing sites and working on the Web, I like to travel. When that’s not possible, I enjoy working on my art and hanging out with family and friends. In the future, I would like to mobilize my operation, work remotely on the Web, and see the World.